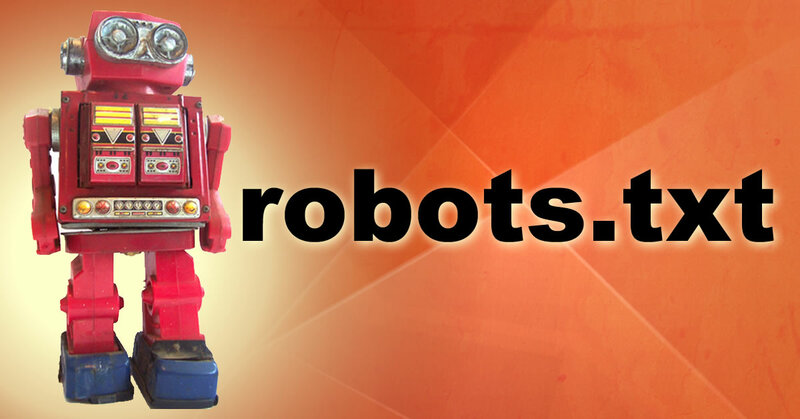 Learn the in’s and out’s of Robots.txt files, and find how to use them to improve SEO by telling search robots which pages you would like them not to visit. 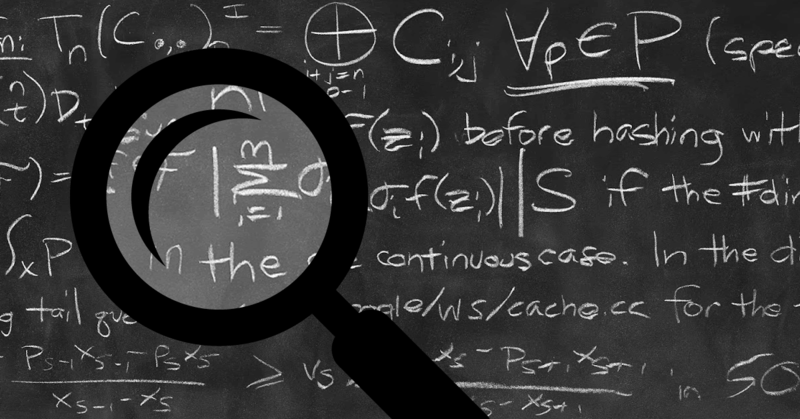 Learn some invaluable tips and general white hat best practices for making your website less vulnerable to search engine algorithm updates. Many people struggle to create back links for their sites so that they can earn better rankings in SERPs. Creating an SEO link wheel is a great way to get powerful back links to your site, and they aren’t as difficult to create as you might think. 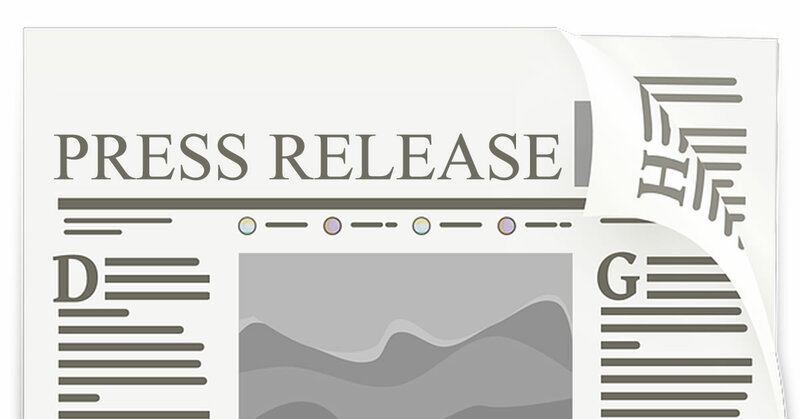 Press releases are a great way to announce news to prospective customers, but it also gives the search engines a reason to keep coming back to your site. 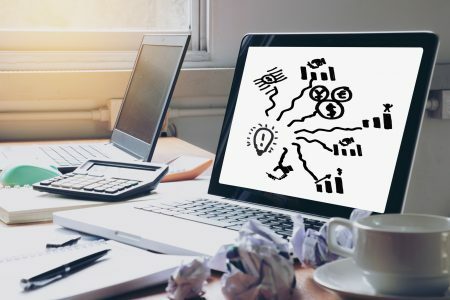 Learn the in’s and out’s of writing and distributing press releases, and use this fantastic content source to improve the SEO value of your website. 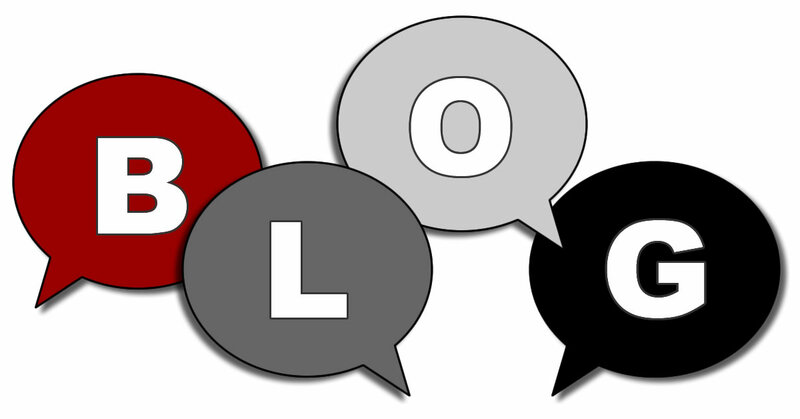 A blog is an interactive, informative, educational and informal method to attract new viewers. Blogging can add value to your website if the blog writing focuses on target readers. A blog writing service can help you connect directly with people that need your services. 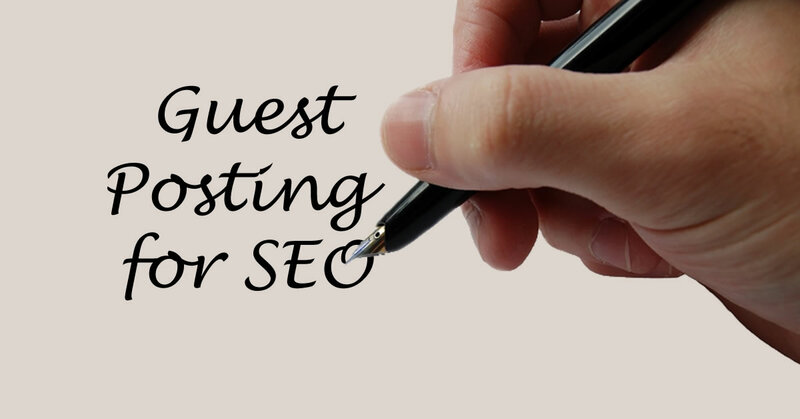 Guest posting for SEO refers to the process of producing content and publishing it on a website that is not yours. This approach is often used with blogs and is a remarkable way for a company to publicize its name and have a strong online presence.